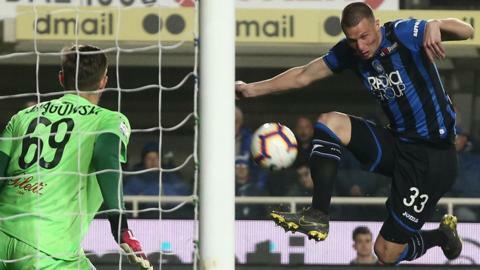 Atalanta break an unwanted record in a remarkable draw with Empoli as they fail to score with 47 shots. Atalanta are making waves in Serie A with their attacking play but it is the man they call 'The Wavebreaker' who is making the team tick. Holders Juventus are knocked out of the Coppa Italia, losing 3-0 to Atalanta in the quarter-finals.